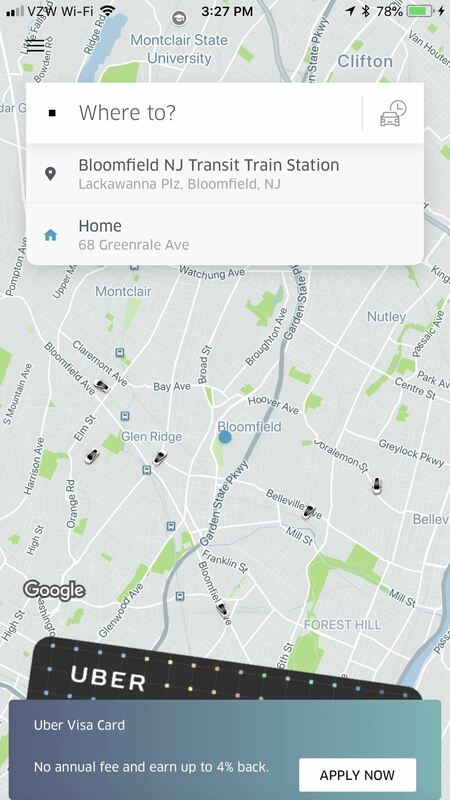 Uber is one of the best ways to get around, but nobody said it was cheap. What's even more infuriating is when you have a bad experience with a ride. Sure, you can get a refund, but then you need to figure out where to enter in the promo code for the coupon that Uber sends your way. Using Promo Codes isn't just for complaints and refunds, they can also be applied when people send you gift cards. Unfortunately, they're located in a completely different section of the app than the rest of the settings are, which makes them a chore to apply — but everything will be detailed in-depth here. 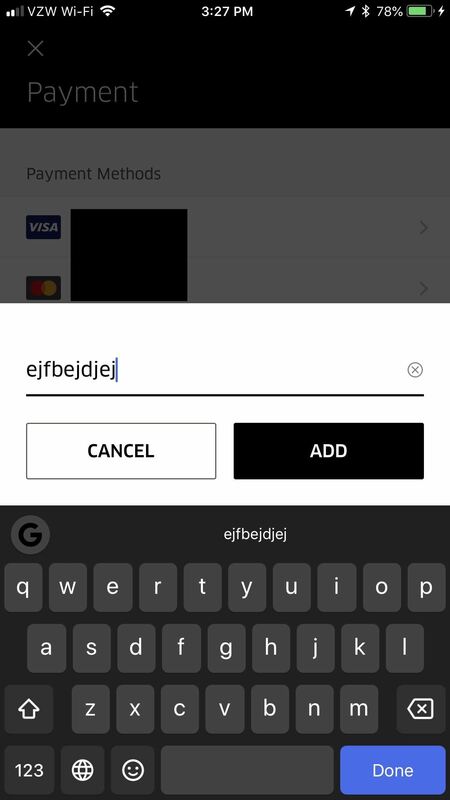 From the main screen, tap the hamburger menu in the top-left corner and then hit "Payment." 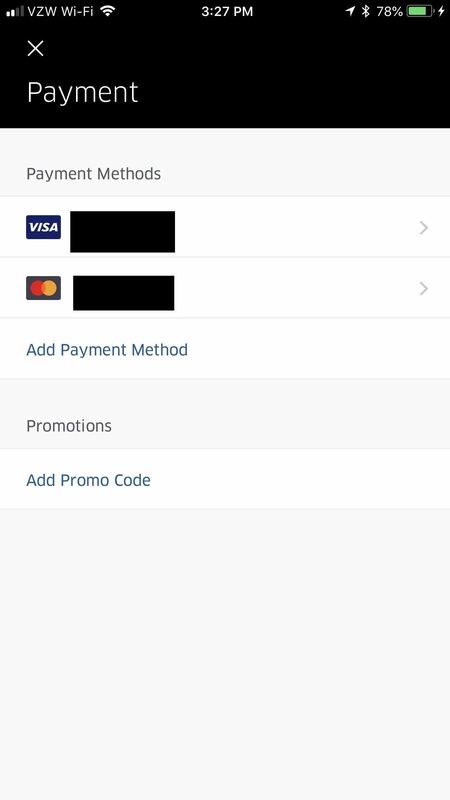 Once you're inside the Payments menu, tap "Add Promo Code," enter in your promo code, then tap "Add." 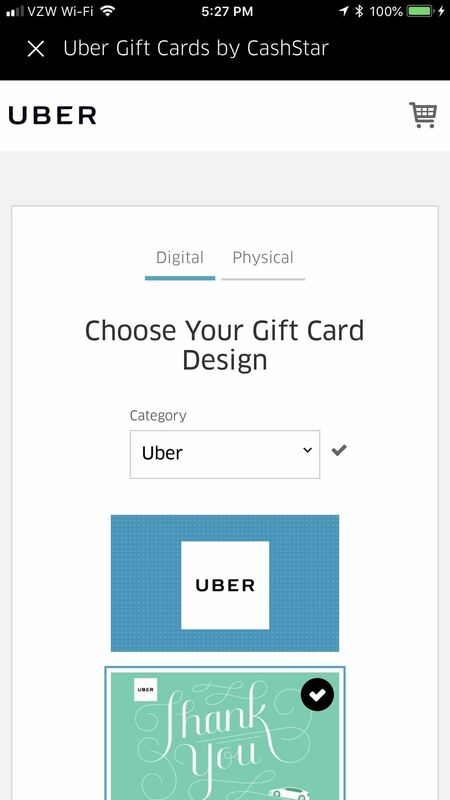 The gift balance will automatically be added to your Uber account, where you can use it to ride. 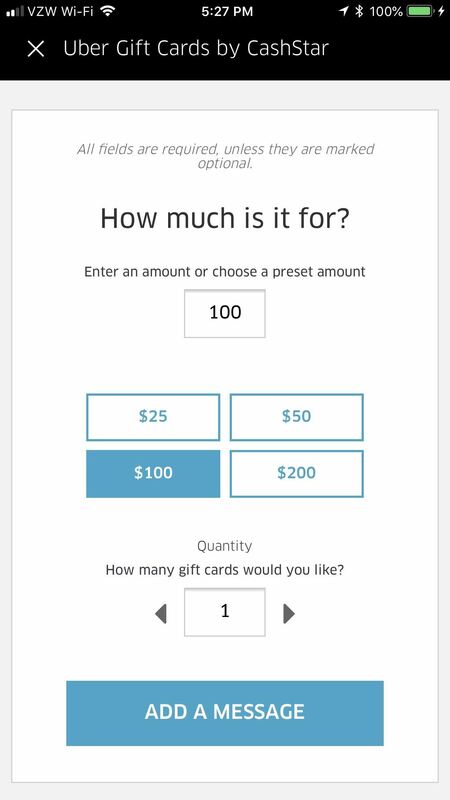 If you want to send a gift card that people can add to their account instead, navigate back to the hamburger menu, tap "Send a Gift," and follow the instructions to send gift cards to your friends and family. 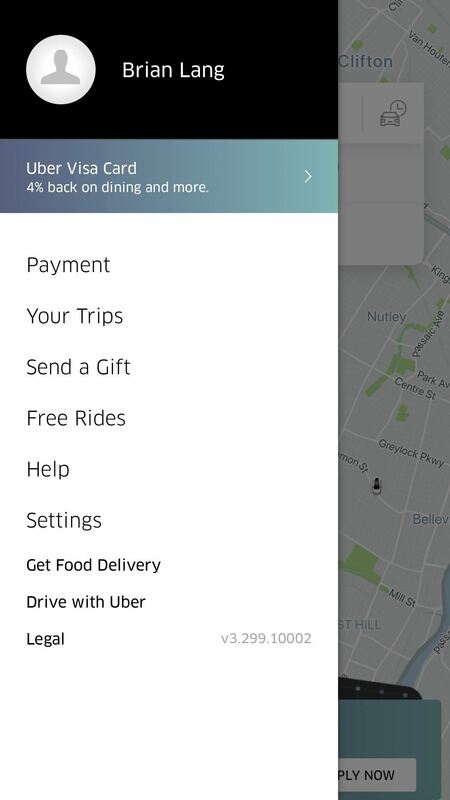 They can come in the form of either Uber or Uber Eats for between $25 and $200. Now you're all set to apply promo codes that you can acquire for a number of reasons, and don't forget to share the love with your friends and family.